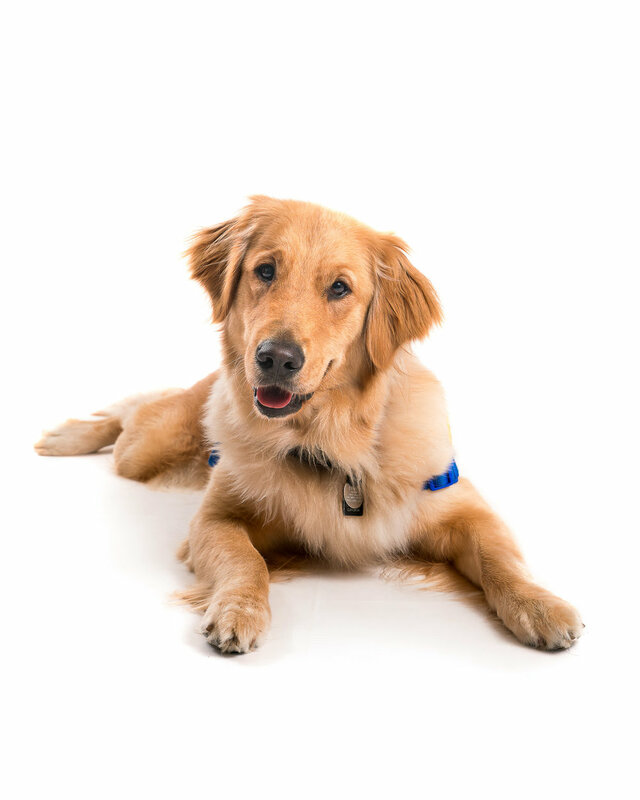 On Sunday, July 7th you can have your CCI dog photographed on a bright white backdrop. Each photograph you select helps to raise money for Dog Fest Walk 'n Roll, DC! The registration fee is only $40 + tax which includes the 8x10. Register for This Event - Pick Your Time! 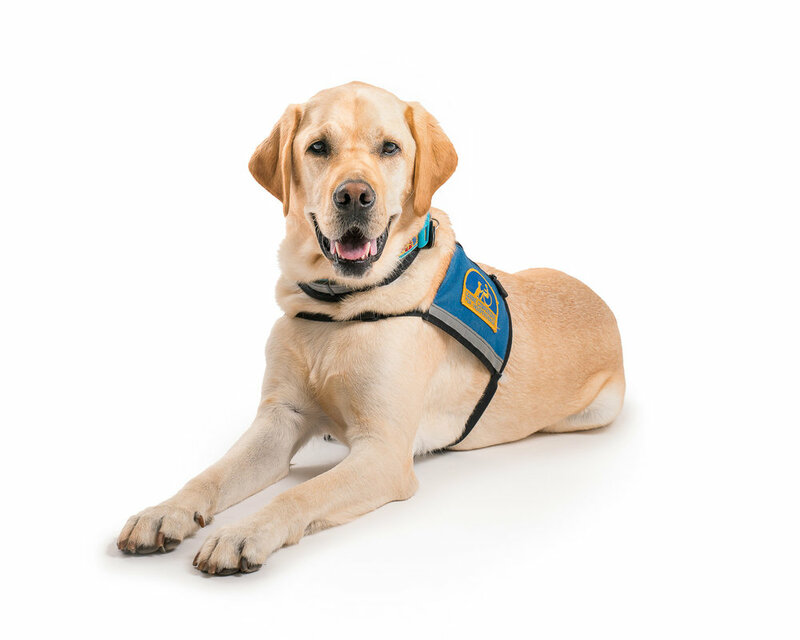 For every professional photograph selected, John will donate 30% back to Canine Companions to help raise money for Dog Fest Walk 'n Roll, DC. Create the perfect gift or beloved keepsake. 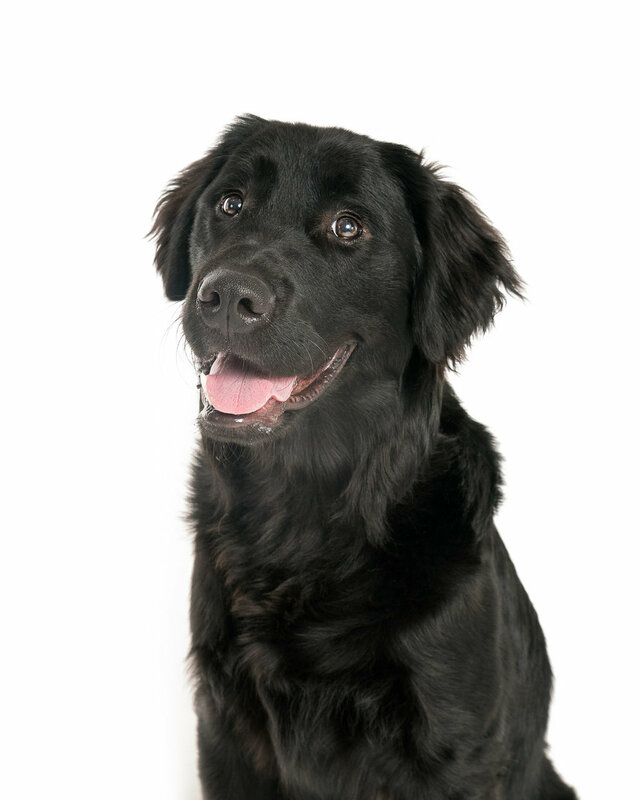 Have your dog photographed on a white backdrop and receive a beautiful, professional 8X10. Your $40 registration fee + tax includes the mini photo session and the 8x10 of your favorite image! Canvas gallery wraps, digital images, and framed prints are also available for purchase! Other Options Available: Your registration fee includes the mounted 8x10. In addition, you may choose to purchase high resolution digital files, additional prints, framed prints, metal prints, and canvas gallery wraps. Each additional purchase helps raise funds for Dog Fest Walk 'n Roll, DC.